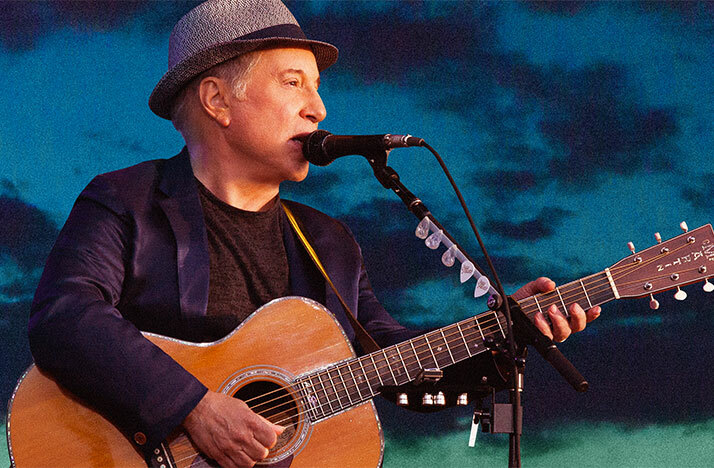 Paul Simon performs in London’s Hyde Park in 2012. From Paul Simon, Lauryn Hill, Andrea Bocelli and more, PBS has curated several concerts featuring a range of musical genres ready to watch for WOSU Passport Members. WOSU Passport provides a library of on-demand videos of PBS and WOSU content. Give at least $60 annually to WOSU and you can access Passport content on all devices, including computers, phones, tablets and streaming players such as Roku, Amazon Fire TV, Apple Tv and Android TV. Existing members can activate their Passport access. The Summer Concert Series showcases singers and musicians from different styles of music. Here are the concerts that are coming to WOSU Passport this summer. Watch the legendary singer-songwriter as he highlights his greatest hits in a 2012 concert in London’s Hyde Park. 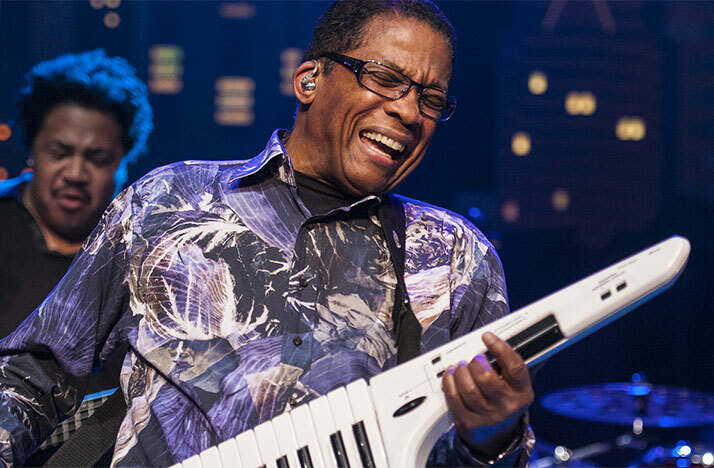 With a career spanning seven decades, he performs his top hits like “The Sounds of Silence,” “The Boxer,” “50 Ways to Leave your Lover” and “Late in the Evening.” Watch now. George Harrison passed away in 2001. In honor of his iconic career and life, watch the concert organized by friends Olivia Harrison and Eric Clapton at London’s Royal Albert Hall. Watch now. Join the 1981 concert in Houston, Texas when Journey was at the peak of their success and just released their new album “Escape.” Watch now. Rock on as the British rock band performs in a never-before-seen film of their 1977 tour featuring the ubiquitous singles “We Will Rock You” and “We Are the Champions.” Watch now. From Palazzo Vecchio in Florence, experience Andrea Bocelli in a landmark concert. Host Chad Smith of the Red Hot Chili Peppers also interviews Bocelli and tours his Tuscan home. Watch now. In this Landmarks Live special – recorded over a one-year period – Grammy award winner returns to her hometown and performs in venues around New York City. Watch now. Country star Brad Paisely arrives to the Appalachian Mountains for an outdoor concert. With 23 number on singles, he entertains fans at West Virginia University. Watch now. Join the rock legends as they perform an electrifying set at the Acropolis in Athens, Greece. Watch now. He’s a visionary and innovator in jazz music, redefining the genre with multiple Grammy awards and popular compositions. Enjoy an hour of Hancock and his music. Watch now. With iconic singles like “Girls Just Wanna Have Fun” and “True Colors,” bop with the pop legend in her performances of classical tunes and country covers. Watch now. In a rare television performance, experience this rapper, singer and songwriter perform a set including songs from the Fugees and her critically acclaimed album, “The Miseducation of Lauryn Hill.” Watch now. Watch the concert which debuted new music from James Taylor after a 13-year gap, showcased his beloved classics and played hits from his album “Before This World.” Watch now.